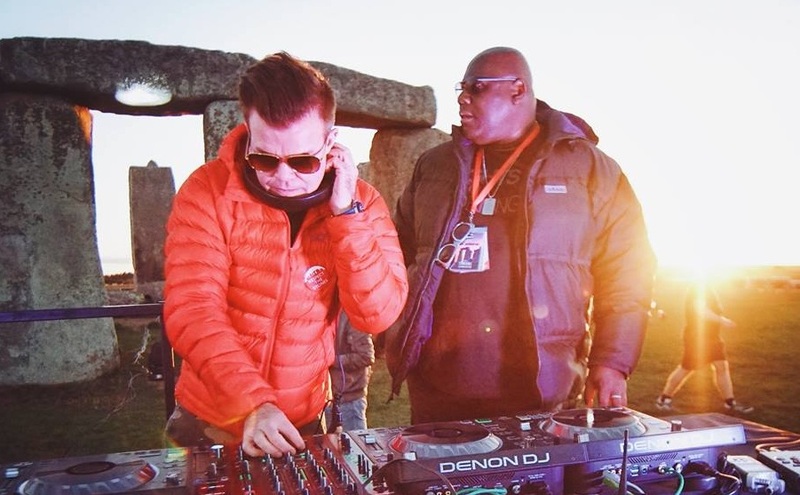 Watch Paul Oakenfold and Carl Cox being the first DJs to perform at Stonehenge - Track? !D. 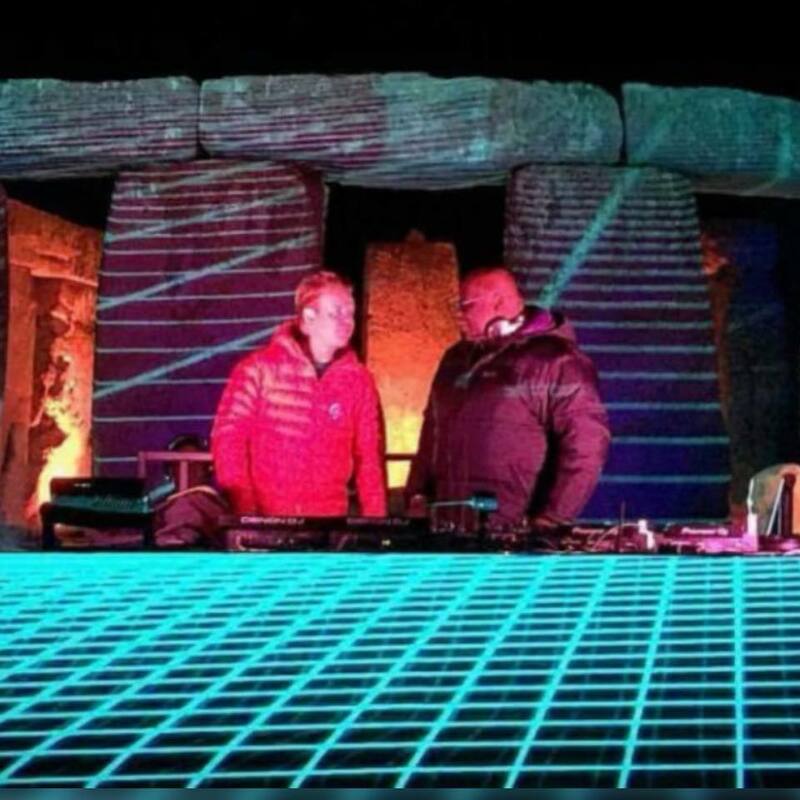 Before two weeks, Carl Cox and Paul Oakenfold became the first DJs to ever perform at Stonehenge. You can check out the photos of the event and watch some of the highlights from the event thanks to a CNN report. Many iconic acts including the Rolling Stones and Led Zeppelin have asked for permission to play there, but all have been politely declined up until last Thursday’s performance. Paul Oakenfold started his sunset set for 50 people crowd before being joined by legend, Carl Cox for a very special b2b. 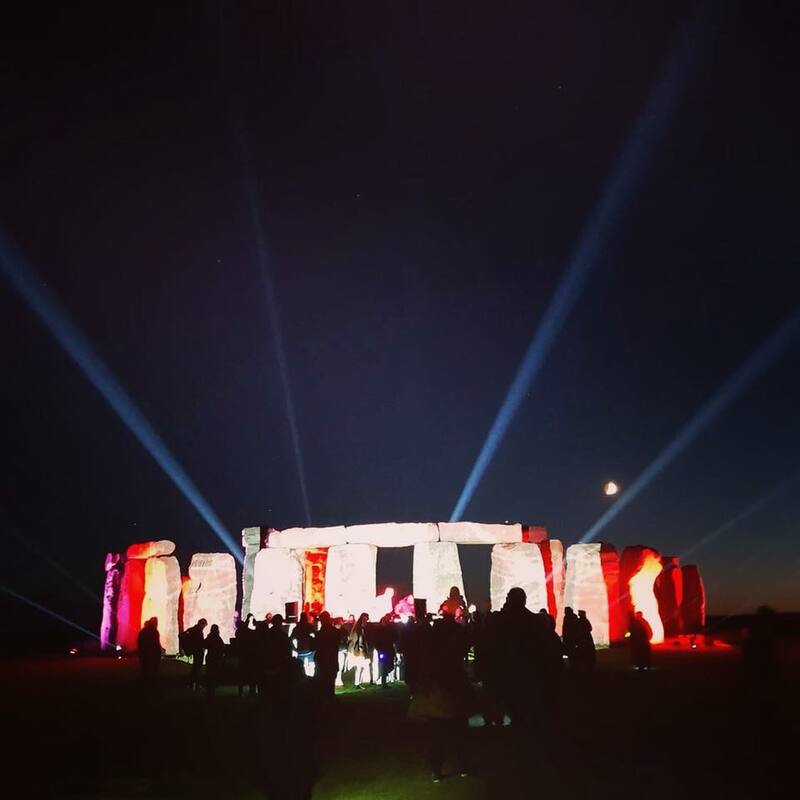 Oakenfold’s set was recorded and is set to be released as an album, ‘Live At Stonehenge’. The event was the first of Universe’s new ‘Origins’ series, which "incorporates music, film and performance alongside incredible production. 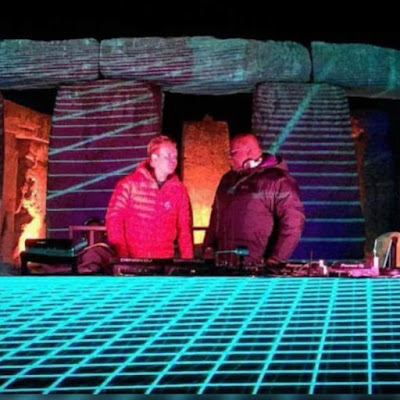 "All proceeds raised from the event will be donated to English Heritage. Stay Tuned for the video stream of the set which will be going out soon. 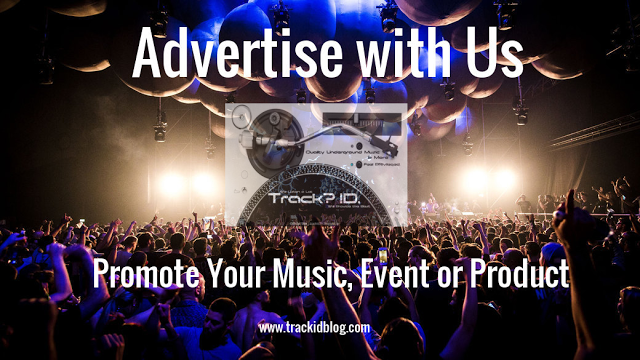 Check out some highlights of this unique the event below.